Cloud hosting infrastructure is designd for high performance storage, consisting maximum memory along with clearly resource confinement, Our laest technology cloud hosting services provide you the site performance your site is seeking for. With our fully integrated caching solution you site is optimized to deliver contents rapidly while freeing up important compute resources to work on more dynamic requests. Our user friendly cloud web hosting infrastructure provides an expandable solution, which allows you to easily upgrade your hosting plan as and when you need. You're never bound into an agreement, we do offer 30 day money back guarantee for all our cloud web hosting plans with no question ask. 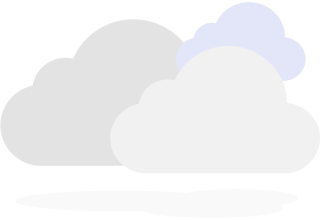 Although we offer low-cost cloud web hosting, we don't compromise on service quality. Our state of the art datacentre is second to none in the US. Our cloud technology utilizes multiple servers to handle your traffic and data in a cloud optimised cluster, means your website is not affected by any barge with traffic or any technical issues that may happen with a single server. 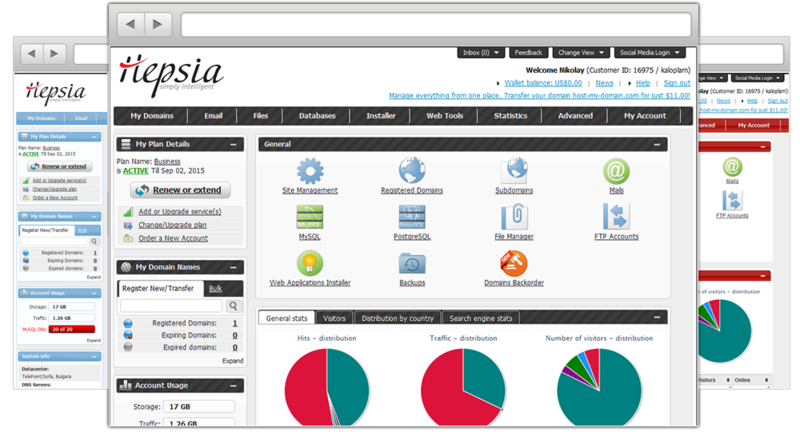 Our cloud web hosting packages come bundled with our in-house built Hepsia Control Panel, which is a breeze to use and is available in more than 10 different languages. The Control Panel features a simple interface and is loaded with a full set of website and domain administration controls aimed at helping you set up and manage your site(s) with ease.